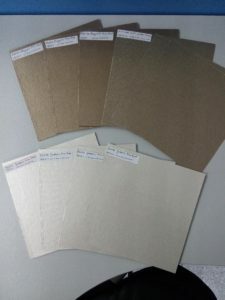 Real mica factory since 2001 supply Smooth Surface Mica Sheet, Mica Sheet with steel woven, Mica Sheet with glass fiber cloth, Ceramic Mica Sheet, Mica Strip, with stable quality, help to support your explore new project. Rigid Mica Sheet with special heating lamination-press. That have very smooth surface. Used as building material, high precision electric element and so on. We have the mature produce technology. 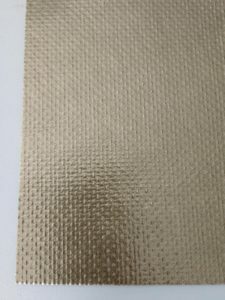 High quality mica paper combined with steel woven, by high temperature silicon resin. Has very good toughness, and tension strength. With high temperature and high voltage resistance, that is an environmental material can replace asbestos cloth and so on. Flexible Mica Sheet combined with glass fiber, by high temperature silicon resin. Width: 1m, Length: 100m. Packing and Reeled in roll. Flexible Mica Sheet combined with glass fiber and ceramic, by high temperature silicon resin. Width: 1m, Length: 50m. Packing and Reeled in roll. We can process the both rigid mica sheet and flexible mica sheet to strips.